As you guys know, Robert and I are getting married in June here in Oslo and there are sooo many things to be done before the date that we are just going crazy! When we were in California we bought our wedding bands, we just bought traditional golden bands at "Daniel`s", we are pretty happy with them, they are simple and will fit perfectly together with any other rings. After the ceremony we will have dinner at "Eik annen Etage" at Hotel Continental, we reserved a private room for 20 people and we will have a lovely dinner together with our families. I really hope the weather will be nice because I am going to wear open sandals and I wish not to bring a jacket with me but I probably will have to since you never know how the weather can be in Scandinavia in the end of June. On July 16th we will have a wedding party in Italy so that all my family and close friends can be there, we chose Como Lake as a location and I just cannot wait. We will be having a outdoor ceremony with lake view and then a lovely dinner/party with all my Italian friends. I will be wearing the same dress so I hope that it will not get ruined during our "Real" wedding. 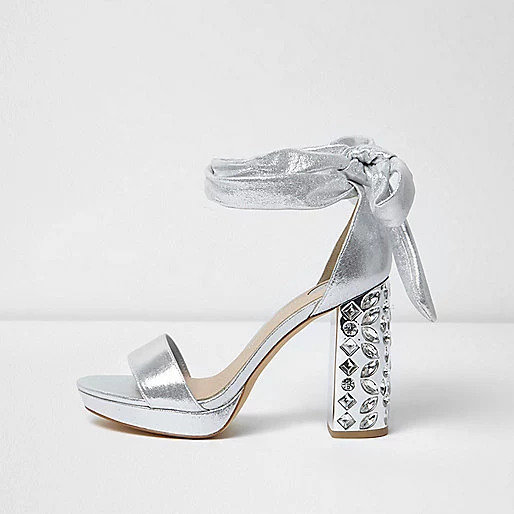 Since I spent more money than expected on my wedding dress, I decided not to spend so much on my shoes and I found the perfect pair at River Island, they were limited edition and I cannot find them anymore right now but maybe they will come out again in the summer. 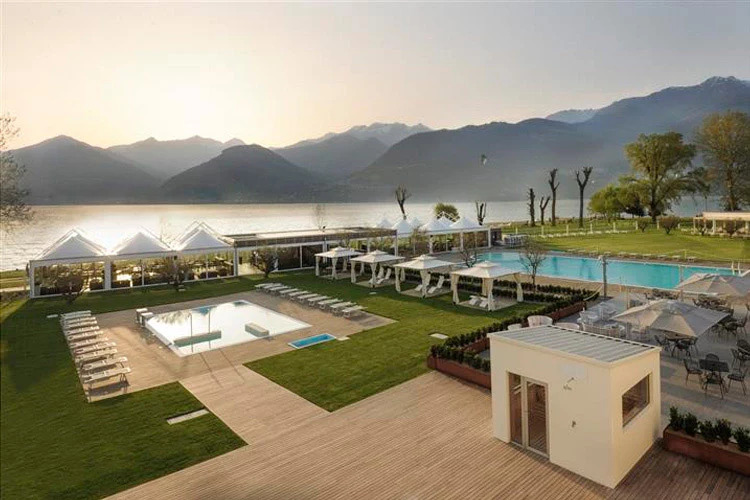 After the wedding in Italy we will have a short honey moon at an amazing Spa Hotel with view of Como Lake. We decided to have a relaxing week after the wedding because we really need that, we have been working a lot and planning the wedding so we just want to relax for a week, enjoy good food and a good Spa. Also, we have just been to California for 2 weeks so we decided to keep it simple for our honey moon. I am so looking forward to that!